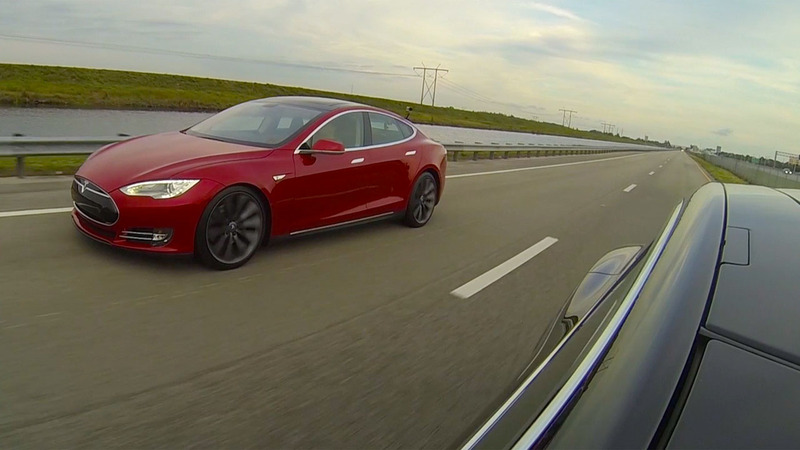 Take a look at this video of a new Tesla Model S P85D with dual motors, all wheel drive and 691HP take on it’s predecessor, the P85 with a single motor, 415HP and rear wheel drive. 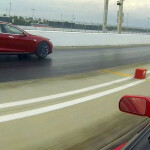 The P85D pulled an astounding 1.29 G off the line absolutely leaving the P85 in the dust while it fought for traction. 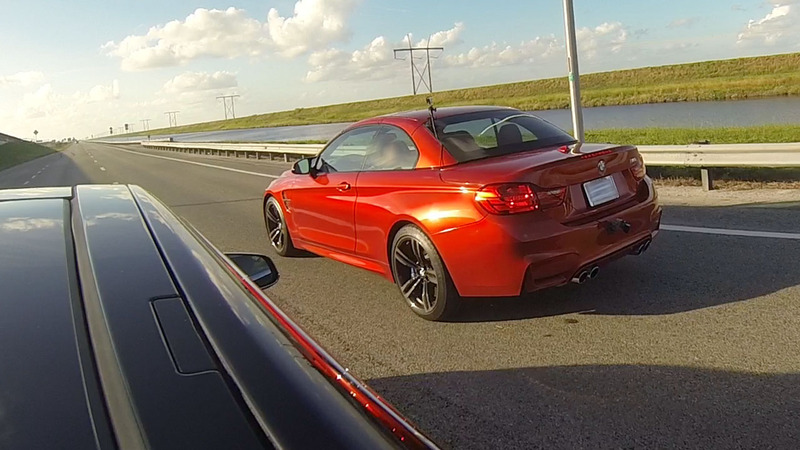 The trouncing continued while the P85D kept pulling away putting car length after car length between the two until the P85 almost disappeared from view. 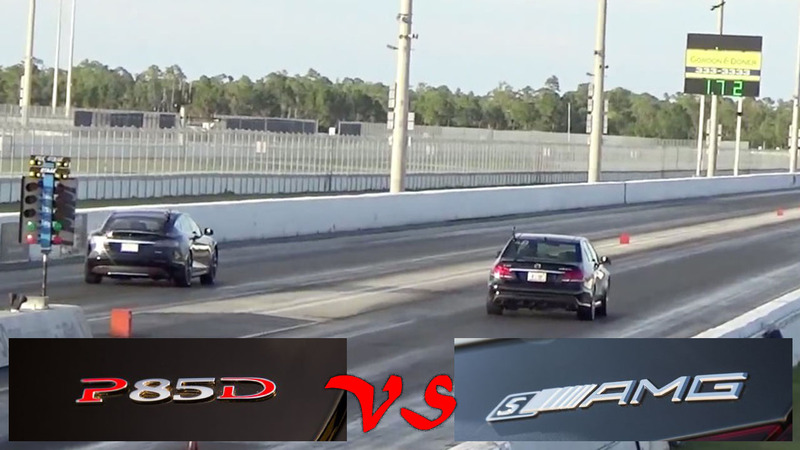 In the 2nd video the two cars started from a 35 MPH roll to remove the P85Ds all wheel drive advantage with the slower P85 getting the jump at the start as well. 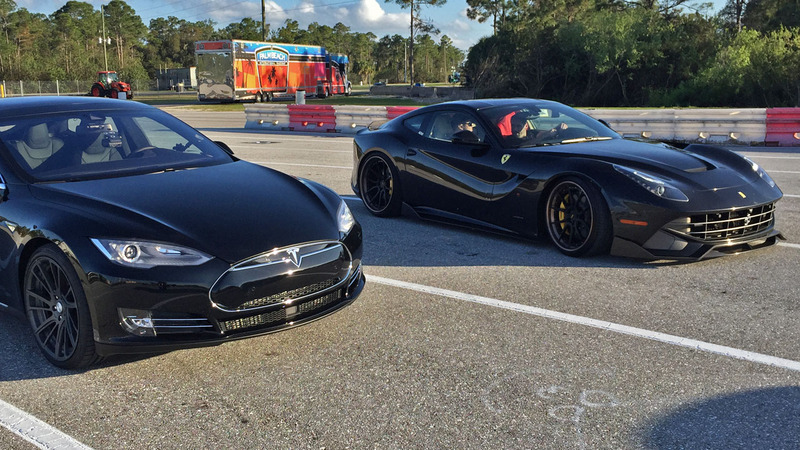 We’re looking forward to Tesla releasing more highway pulling power for the P85, hopefully before our StreetCarDrags.com event on January 18th @ PBIR where we will have 12 Teslas racing heads up against themselves as well as a host of other exotic cars. 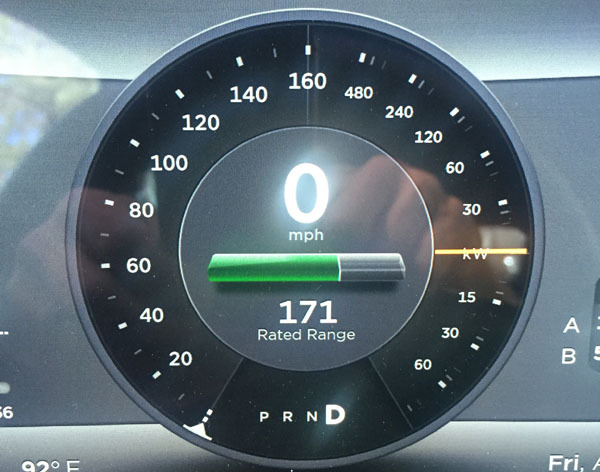 The P85D top speed is currently electronically-limited to 130 mph. 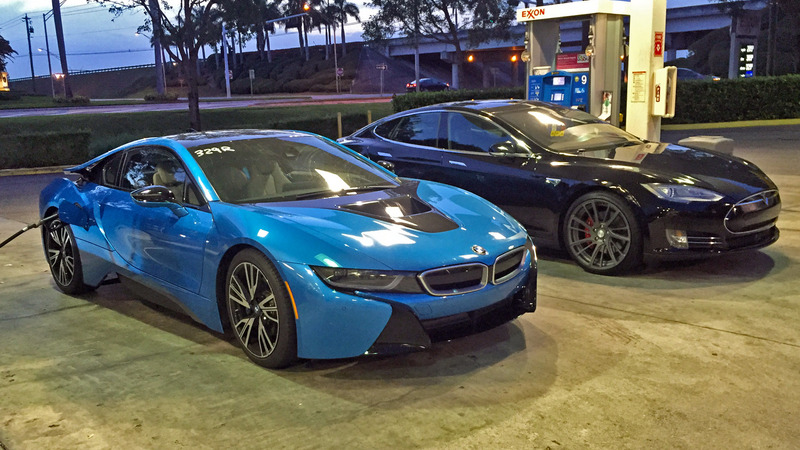 In the coming months, we will be able to upgrade the car free of charge to enable a 155 mph top speed. 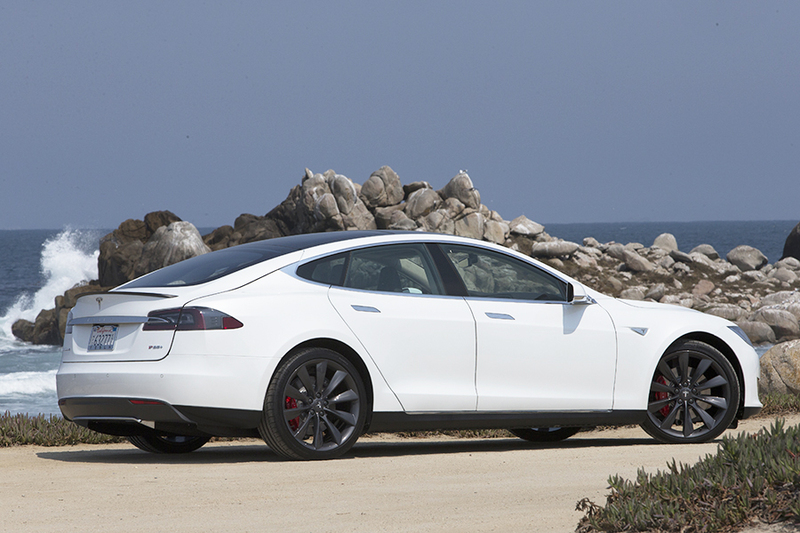 This free update will be available for the lifetime of the car (not limited to the first owner). 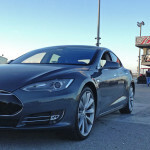 Additionally, an over-the-air firmware upgrade to the power electronics will improve P85D performance at high speed above what anyone outside Tesla has experienced to date. In other words, the car will be better than you experienced. This free upgrade will be rolled out in the next few months, once full validation is complete. 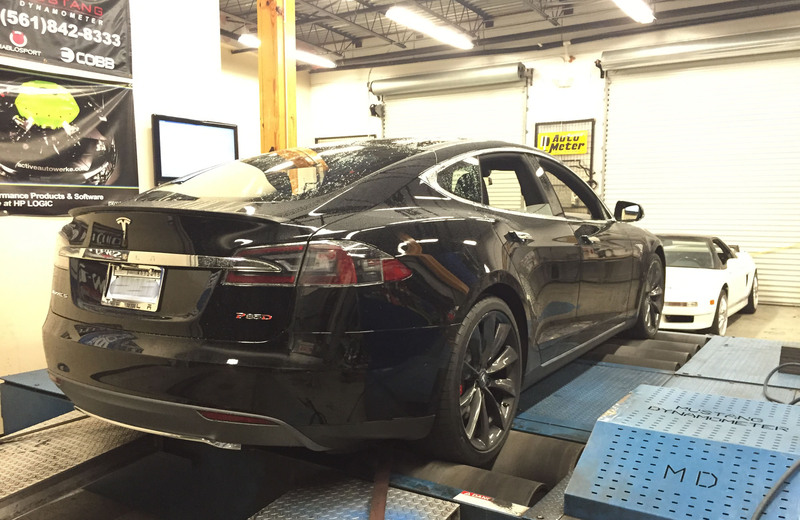 Also check out our dyno results of a P85D putting down 864 ft-lbs of Torque to the wheels.